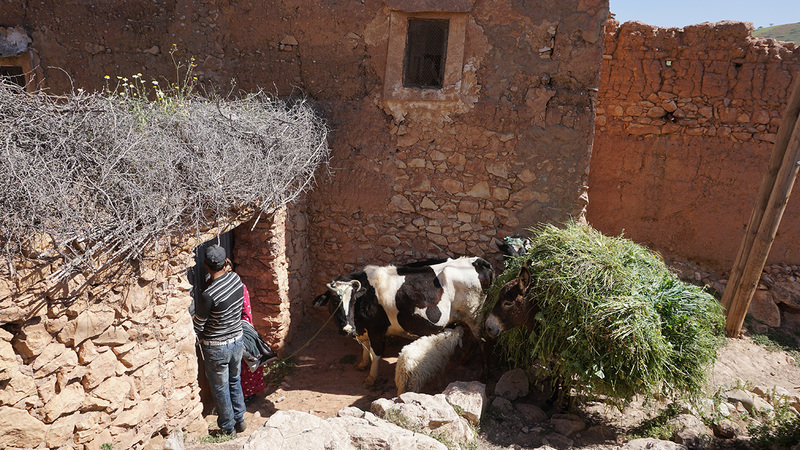 Kasbah Angour is an ideal base for walking and trekking holidays in the Atlas Mountains of Morocco. 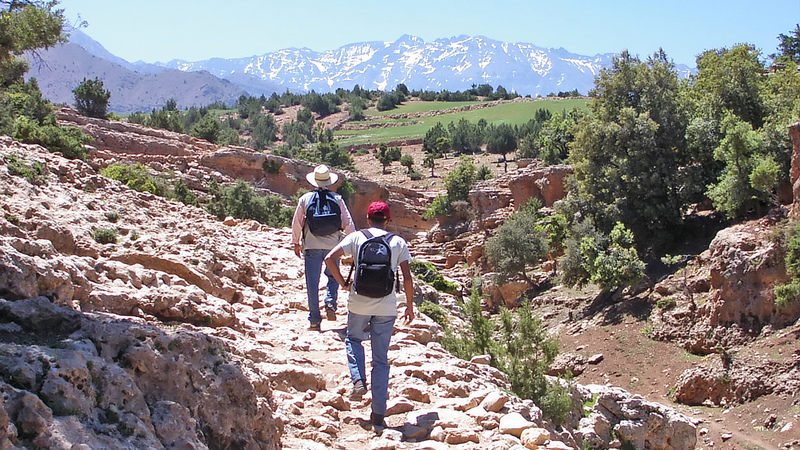 You can choose daily walks from our Half Day Walks and Full Day Walks staying in the comfort of Kasbah Angour yet walk in different parts of the mountains each day. 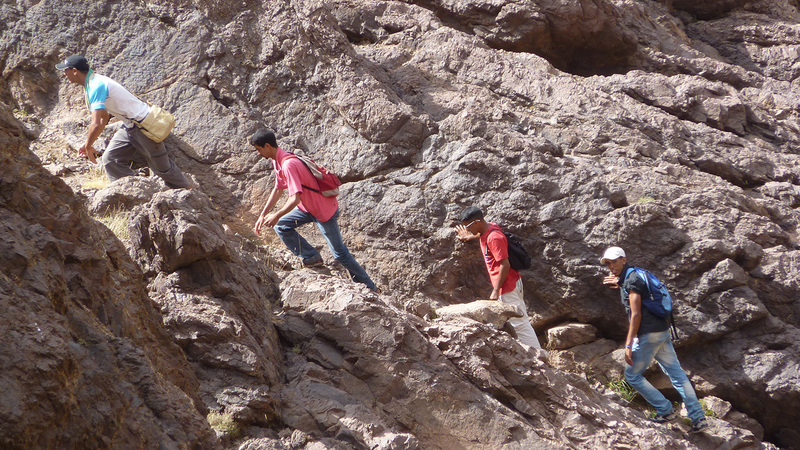 All walks are with an experienced guide and some involve a car journey to the starting point. 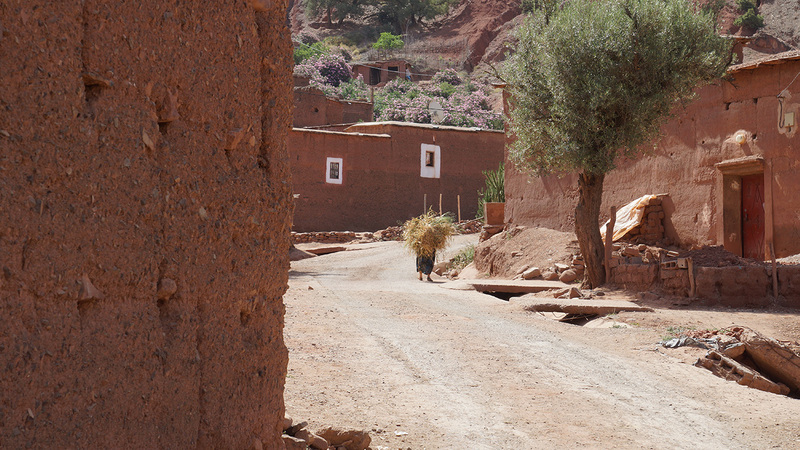 We will take you to some of the best parts of the Atlas Mountains. 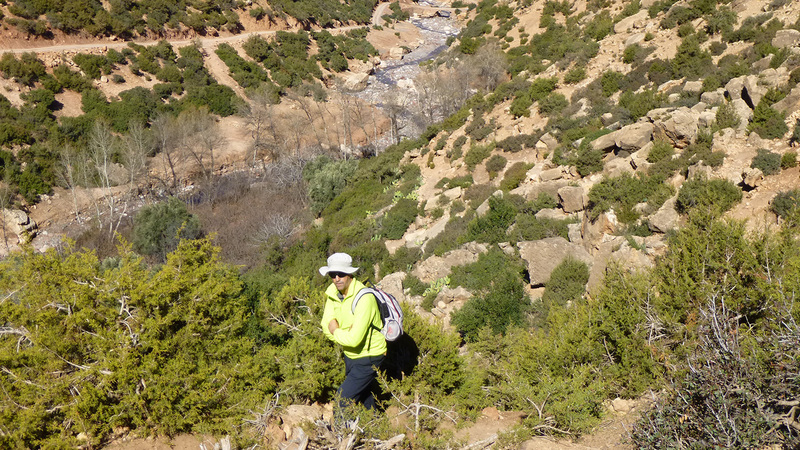 Walking is best from September to May, though in the height of Summer we can take you to walk at higher altitudes. 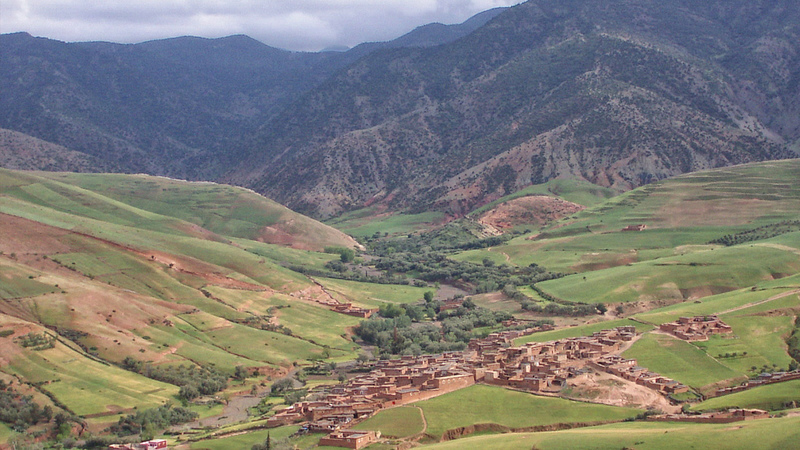 The Winter months in the South of Morocco are particularly good: you can expect blue skies and sunshine with temperatures in the high teens. 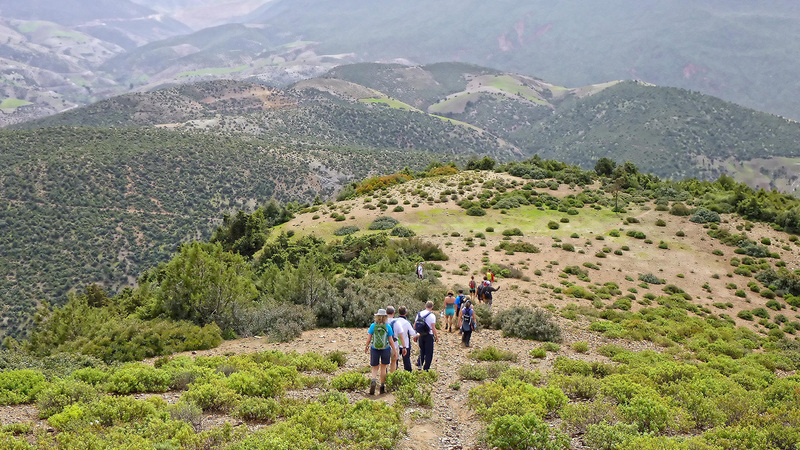 Despite the glorious views of snow capped mountains, Kasbah Angour is at an altitude of 1,000m and well below the snow line, so we are ideally situated for walking and trekking. Our walking programme is available all year. You can come as a group comprising just 2 people or with family & friends. 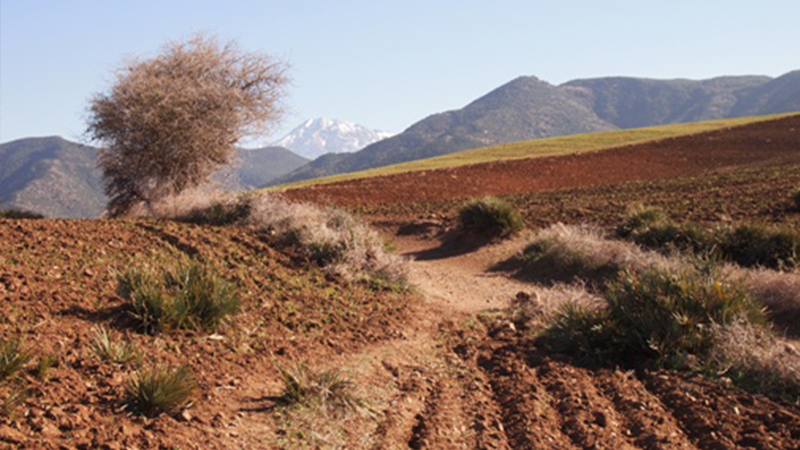 From time to time, we organise walking holidays where we put together groups of 6 to 12 people, so please enquire about these dates. For more information, please send an email to contact@kasbahangour.com.